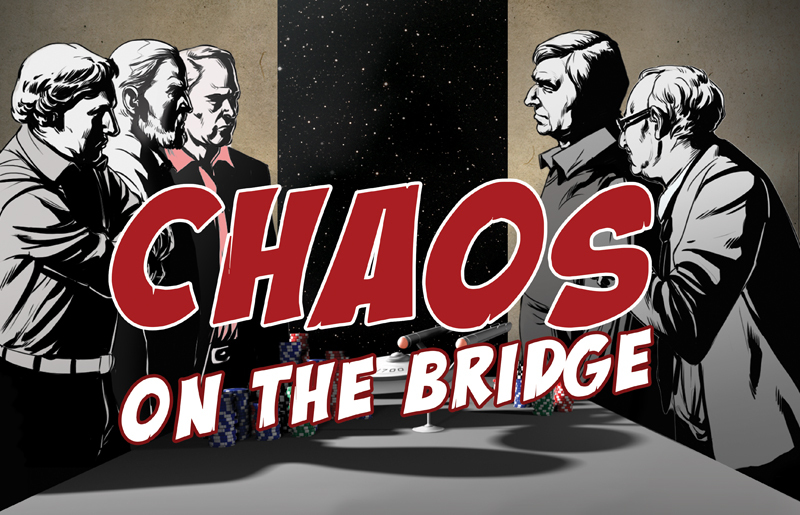 Support the Indiegogo crowdfunding campaign and receive exclusive perks and licensed Star Trek: Deep Space Nine merchandise. 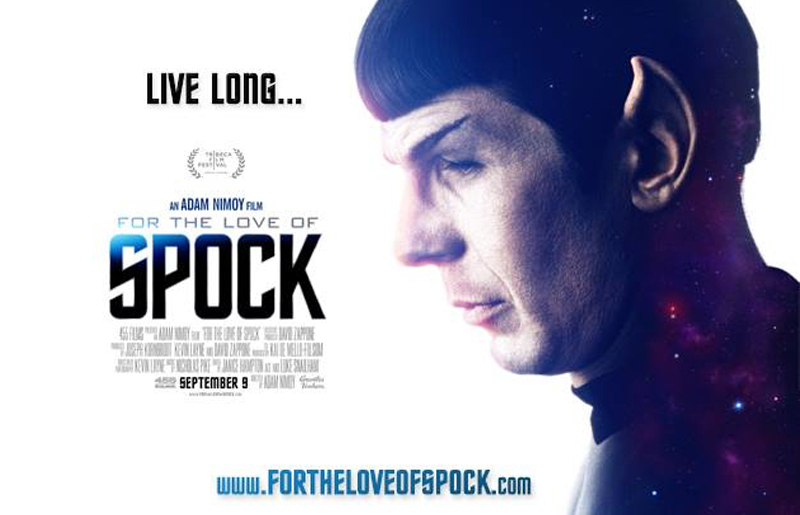 For the Love of Spock DVD & Blu-Ray now available. 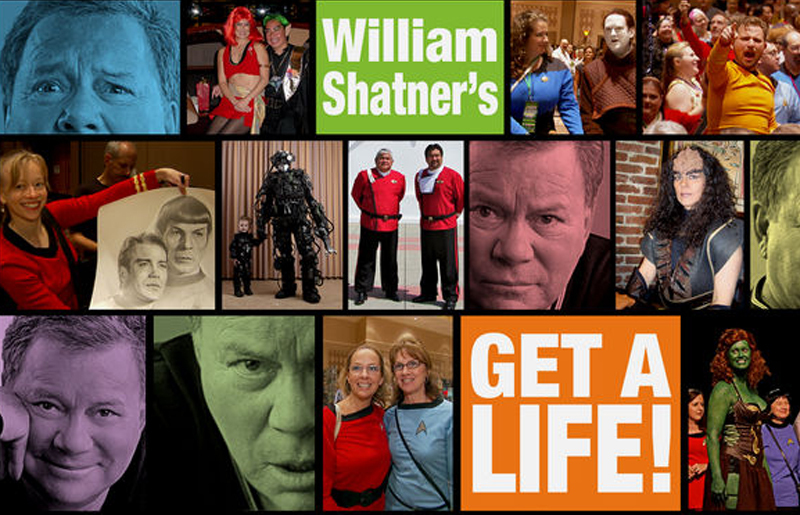 William Shatner Music Video To Premiere on AXS TV Oct. 8th! 455 Films is an award winning film and television Production Company headquartered in Hollywood, California. 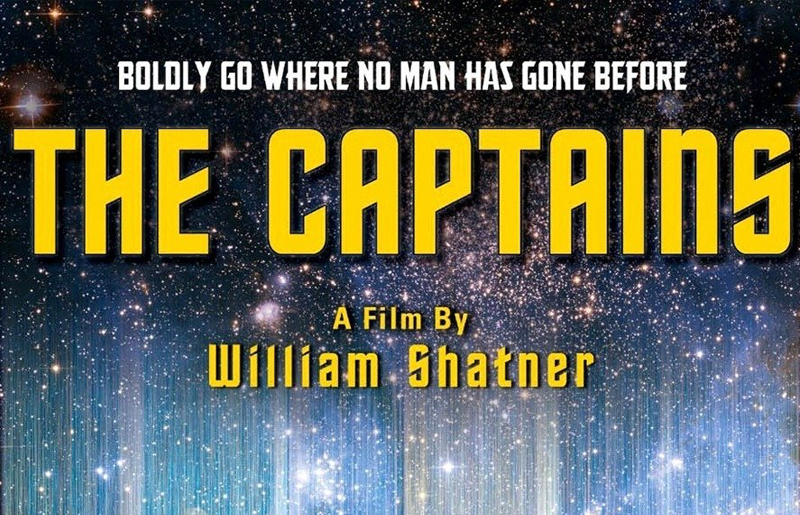 Since its formation in 2009, 455 Films has worked with William Shatner’s Melis Productions to produce documentary and reality-based content.